Well, I held on as long as I could. It wasn’t the definition of me but it was a big part of me. I nurtured, treated and preserved it as long as I could. What am I talking about? THIS HAIR!!! On April 2, 2013, I had all the heat damaged hair cut from my head. I couldn’t take the 2 totally different textures in my hair anymore. I had weened off of Massa (KM 222 pressing comb), using the best products for my hair and reduced the heat to just the blow dryer on a lower setting after I cleansed my hair. The heat damaged portion would lay there limp of life and in the short form of things just be in the way. 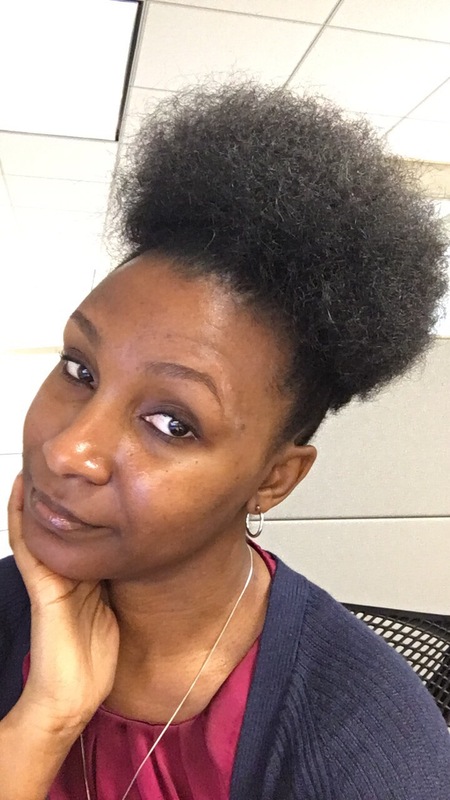 My hair would curl from root to shaft, only to stop at those stringy ends like “Hold Up!” I had adopted the old fashion foam rollers as my go to styler and got the products to achieve a little longevity but I couldn’t maintain because the ends needed more than I was willing to give them. So in a moment of haste I got a weave. I was tired of rolling, my arms being tired and too sleepy to even think about what I needed to do to my hair. In a month period I got the answer I was looking for and a host of new looks. After blowing it out for the Easter Holiday & literally running into a natural hair stylist that talked me into a consultation and Carol’s Daughters products. I decided to get rid of those ends and enjoy the totality of being Au Natural. 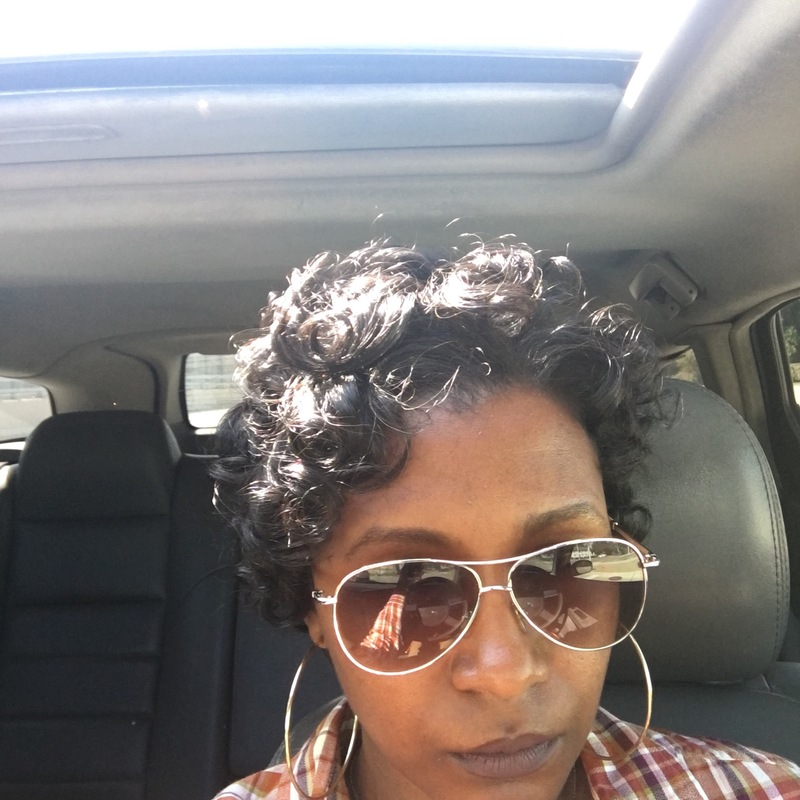 Yes, I was waiting until some time had pass before I did the Big Chop to my hair. But after accessing the new work environment I was in (which embraced my journey with open arms) and a transition period too long with fast hair growth. My Big Chop looked more like a TWA (teeny weenie afro) which was cool and probably better. I might have enjoyed that barber freedom too much and never let the hair go ahead and grow.